Gastrointestinal motility (also often referred to as “bowel motility”) is the movement and contraction of the muscles in the gastrointestinal tract needed to mix and move food and liquids through the digestive process. One in every 10 children in the United States will experience some form of motility gastrointestinal disorder. Many of these disorders can be challenging to diagnose, and therefore, challenging to treat. The specialists at the CHOC Children’s Gastrointestinal Motility Program work to help families who have seen many doctors and tried many treatments yet still do not have a satisfactory explanation for their child’s suffering. Our comprehensive approach to diagnosing and treating motility and functional gastrointestinal disorders gives patients and their families the answers and relief that they are seeking. Gastrointestinal motility problems can be complex. Our expert team works together using advanced diagnostics and the latest, evidence-based research in order to provide the very best treatments that will help patients live their lives to the fullest. Our gastrointestinal motility specialists work to quickly see each patient for an initial evaluation soon after referral. They listen to all patient and family concerns related to the child’s condition and address each and every one. Teaming with the patient and his or her family, as well as referring physicians, nurses and nurse practitioners, rehabilitation therapists, dietitians, psychologists, pharmacists, surgeons and other medical specialists as needed, our motility specialists develop a unique treatment plan that is mindful of each child’s medical, emotional and social needs both now and in the future. They are dedicated to standing by our patients’ sides every step of the way. CHOC Children’s is proud to offer the largest pediatric gastrointestinal motility team in the region. With three dedicated motility experts available to work with patients and families, our program boasts significantly shorter appointment wait times than other hospitals in the region. Shaheen Idries, MD, has specialized in pediatric gastroenterology and treating constipation, GERD, inflammatory bowel disease and intestinal motility disorders for more than two decades. 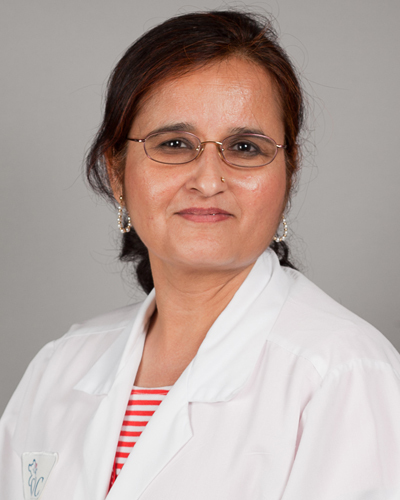 She attended medical school at Dow Medical College in Karachi, Pakistan and completed pediatric residencies at University of California, Irvine; Miller Children’s in Long Beach California and Winthrop University Hospital in Long Island, New York. Dr. Idries conducted a pediatric gastrointestinal clinical fellow and pediatric gastrointestinal research and motility fellow at Miller’s Children. 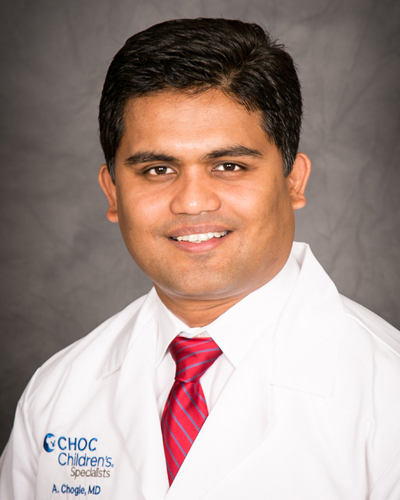 Ashish Chogle, MD MPH, has a passion for treating tough-to-diagnose gastrointestinal problems in children. After completing medical school at T.N. Medical College at the University of Mumbai in India, he earned a master’s in public health at the University of North Carolina-Chapel Hill. He went on to complete his pediatrics residency at SUNY Downstate Medical Center in New York and subsequent fellowship in pediatric gastroenterology, hepatology and nutrition at Children’s Memorial Hospital, Northwestern University in Illinois. Before coming to CHOC in 2015, he served as director of the Pediatric Functional GI Disorders and Motility Program at the Ann & Robert H. Lurie Children’s Hospital in Chicago, Illinois. Dr. Chogle has several peer-reviewed publications and book chapters to his credit and has been an active clinical researcher. He is currently involved in research projects studying pain related functional gastrointestinal disorders and cyclic vomiting in children. He won the NASPGHAN Young Clinical Investigator Award in 2011 and serves on the NASPGHAN Neurogastroenterology & Motility Committee. 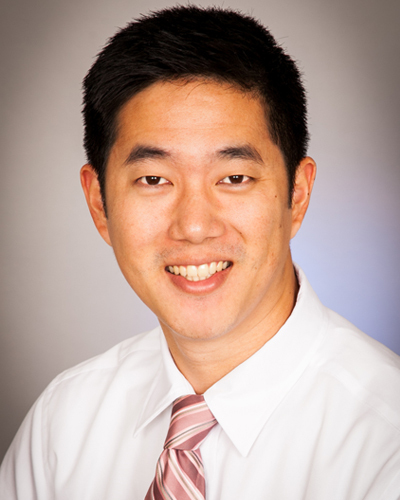 Gregory Wong, MD, is driven by a desire to understand and diagnose gastrointestinal conditions that other physicians may find baffling or outside the norm. He attended medical school at Rosalind Franklin University of Medicine and Science, completed residencies at University of California, Irvine and University of North Carolina-Chapel Hill and his fellowship at Texas Children’s Hospital in Houston. Our physicians have participated in numerous gastrointestinal motility research projects and have been published in some of the most highly regarded medical journals including the Journal of Gastroenterology, American Journal of Gastroenterology and Journal of Pediatric Gastroenterology and Nutrition. This test is used to figure out how well the esophagus is working by measuring the pressure and coordination of the esophageal muscles. This test measures how your child’s stomach and intestines move. The BRAVO® capsule is a wireless method to measure the amount of acid from the stomach that goes into the esophagus (acid reflux). An impedance study with pH monitoring determines if contents from the stomach are coming up into the esophagus (food tube), by evaluating acid and non-acid gastroesophageal reflux. This is one of the best possible tests for diagnosing gastroesophageal reflux disease. Gastric emptying is a test that measures the time it takes for food to empty from the stomach and enter the small intestine. This study measures the time needed for stool to pass through the gastrointestinal tract, and utilizes X rays and radio-opaque markers. A procedure that is done to relieve severe constipation that does not respond to medications. Scheduled sessions involve patients utilizing their abdominal and rectal muscles to control computer programs much like a video game. The goal of this type of treatment is to “retrain” the coordination between the muscles and nerves that are used for bowel movements. Learn more about biofeedback therapy.